Butterfly Clippies – Smileybug Bows & Co.
* Butterfly shaped clip in green. * Attached to a clip. 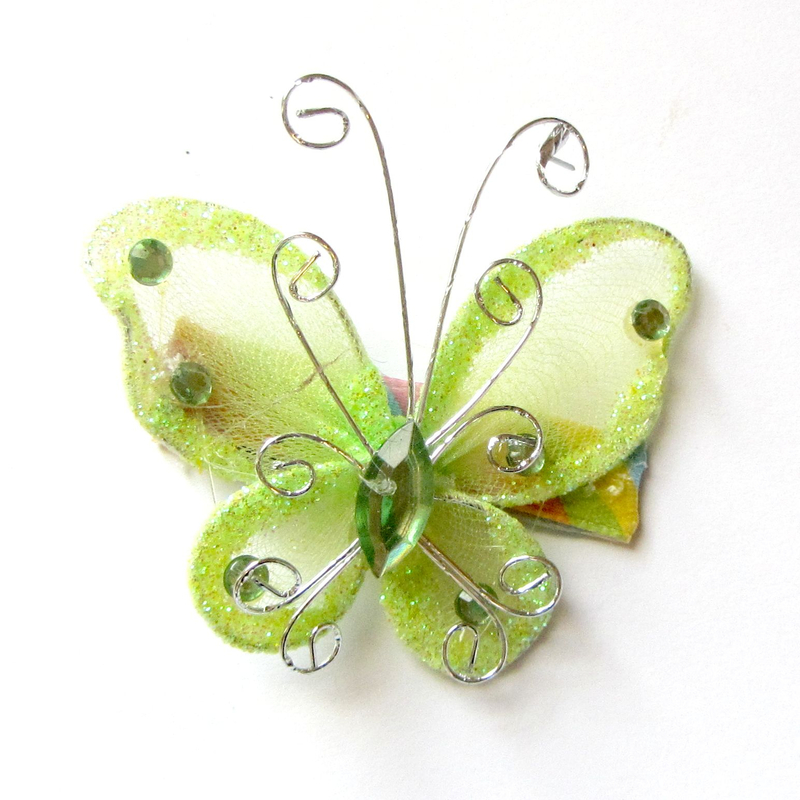 * Butterfly measures about 2″ wide x 2 1/2″ tall. 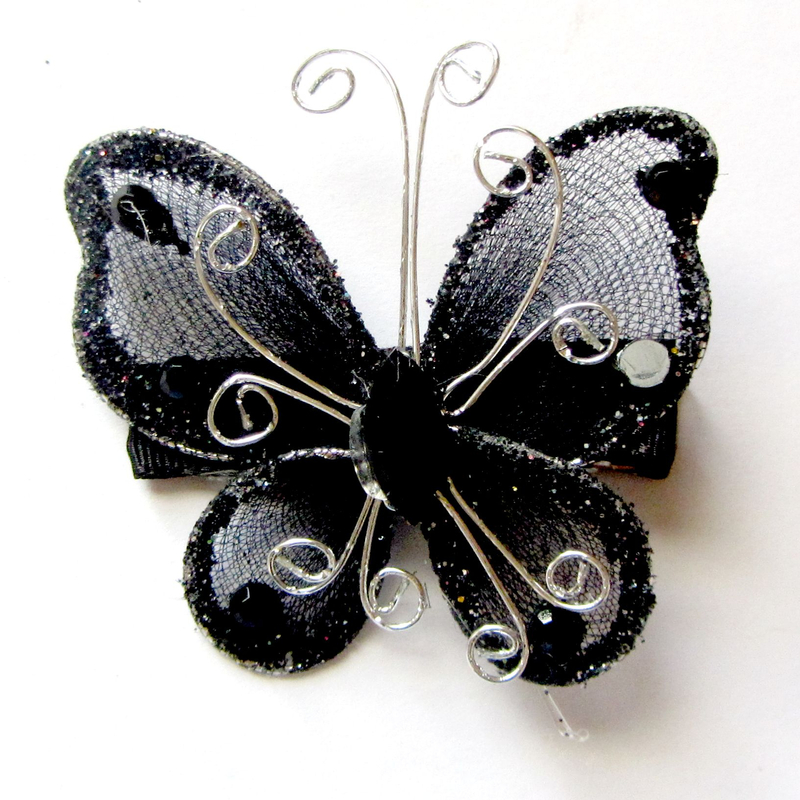 * Super cute butterfly clip, that just adds a little bit of something when you want to keep hair decorations a little more low-key. 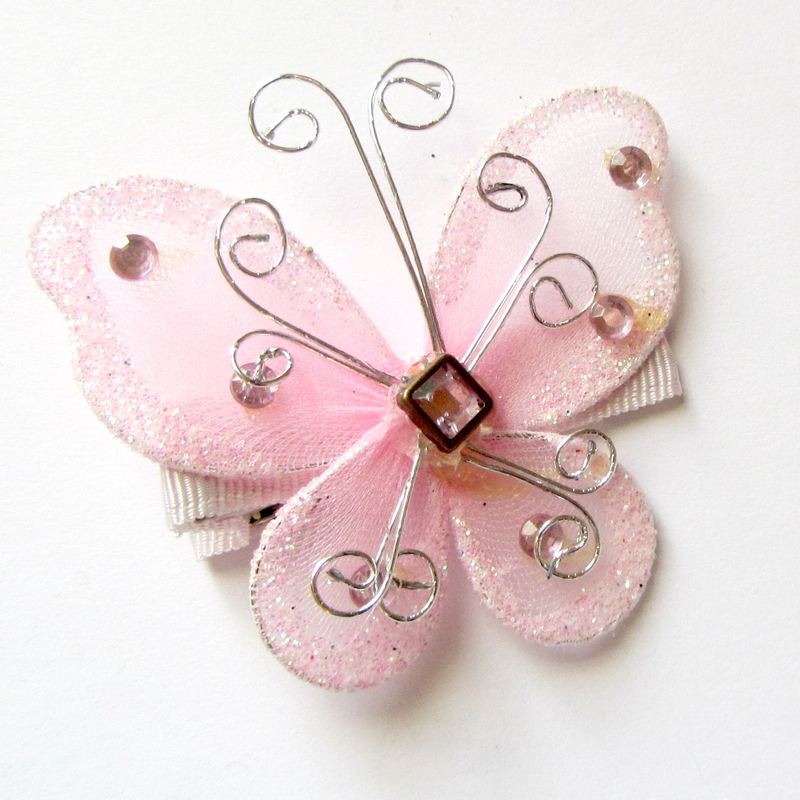 * Butterfly shaped clip in pink.